Since the first time that mankind established a currency, wore jewelry and kept precious items, there have been people who need access to cash quickly. In times of great need, many of us will turn to the precious things that we own, including jewelry and valuable ornaments. We have been operating as a pawn and loan shop since the end of the Second World War. It was a completely different time, with no social media or home computers, no smartphones or Smarthome devices to obey our every word. 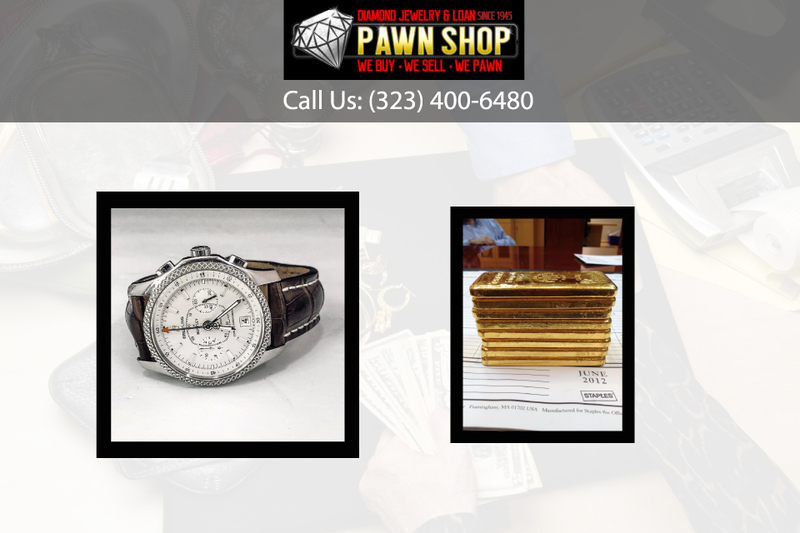 However, pawning items for ready cash was as popular then as it is now, and Diamond Jewelry & Loan is known in Los Angeles.for the quality of our service. Life in Hollywood can be exciting but it can also be very expensive. We know that every day can be a struggle for money. 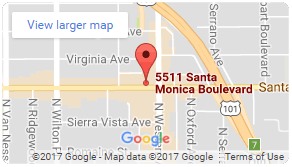 When you live in Los Angeles, you often need money within 24 hours, and even if you have a great job there will always be days when your pocket feels a bit light and you need cash. 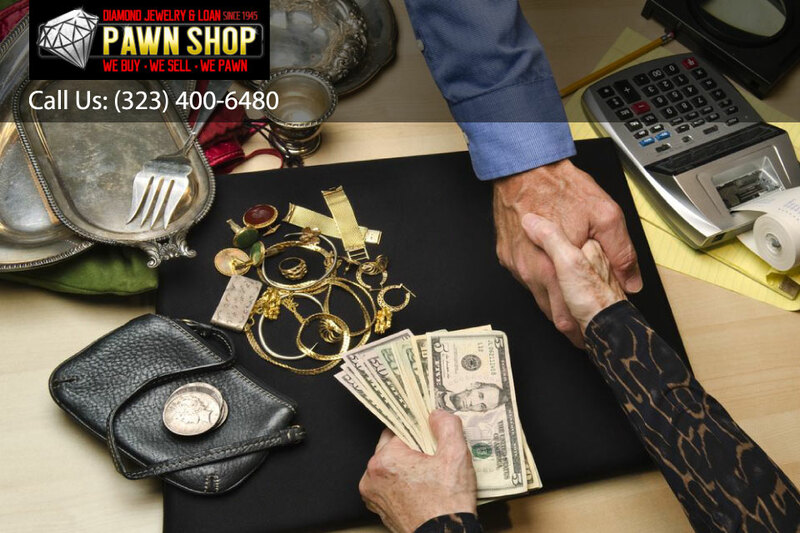 In order to get that cash you need as quickly as possible, you can make use of a pawn shop to get what you need. Another benefit of our long history in the pawn industry is that we can provide you with complete confidentiality. We believe in minding our own business when it comes to providing you with a loan for your goods. Unlike some computer-based pawnbrokers, we can keep your purpose in visiting us completely private. Our long history of confidentiality means that we know how to handle your information to make sure that nobody ever finds out why you are here. You can believe that we will never share your private details with anybody else. When you come to our business looking for a quick loan, you will get more than just a simple form, as you would with the bank. Here, we can give you the option to actually sell your collateral, so you don’t have to worry about repaying the money that we give you. We provide great deals for a variety of different types of merchandise, so when you need ready money, come to Diamond Jewelry & Loan in Los Angeles. Start funding your stay in Los Angeles today by calling 323-400-6480 now.